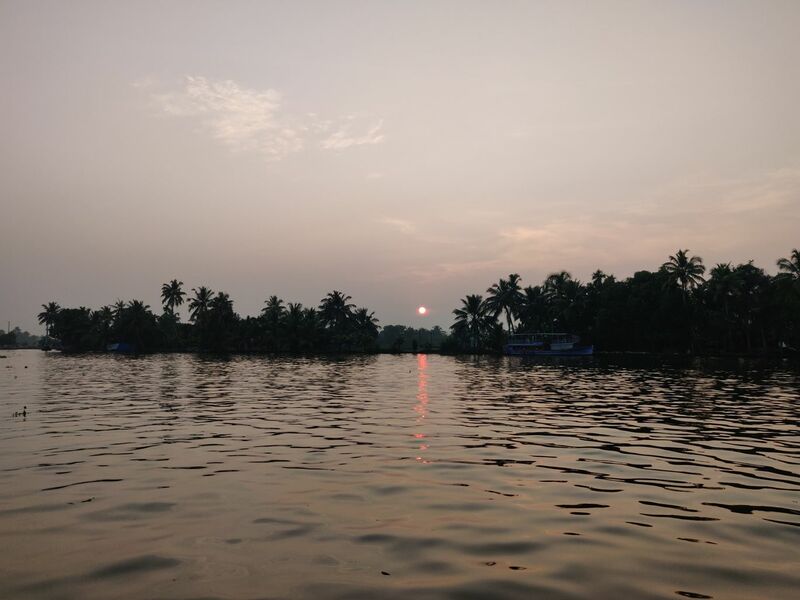 Is the Alleppey Houseboat experience overrated? A trip to Kerela seems incomplete without heading to the backwaters. Kollam, Kumarakom, Alleppey..out of the multiple locations, I chose Alleppey. A typical tourist destination!